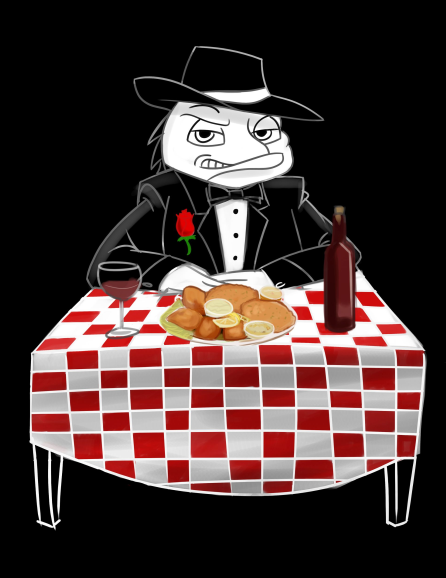 Wisfoodtalk welcomes a special contributor, Tom Graber (“The Codfather”) creator of the Friday Fish Fry Guide which amazingly catalogs every known fish fry available in Southeast Wisconsin. He is far and away the expert on Wisconsin fish fries, and we are in awe of his knowledge. 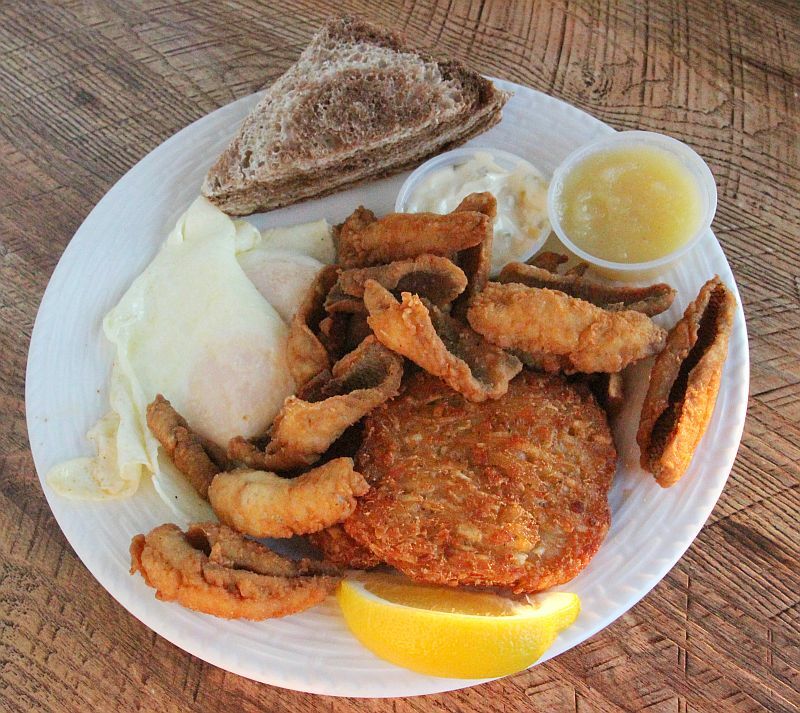 Captain Missy’s in the Waterford/Tichigan area in Northwestern Racine county serves an unusual combo of bluegill & eggs for $14.95. 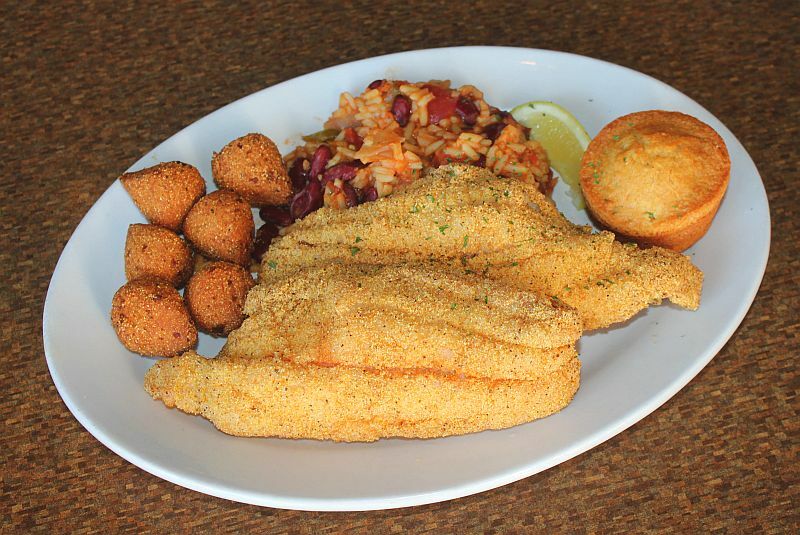 As a little girl, Missy’s grandfather would make bluegill that he caught with eggs for breakfast and she really loved that combination and decided to put it on her menu. The eggs are served either over easy or sunnyside up and the way to eat them is to dip the little bluegill fillets into the yolk first. This actually is a nice combination and works well. Smelt, you either love it or hate it. It too is a fish that people all over WI used to fish for usually at night when you’d shine a light on the water to attract and net them. Nowadays most people are not familiar with smelt, or if they are, the fishier flavor is a turn off. Smelt has a fishier flavor because it is an oilier fish like a sardine. Usually the fish is gutted, the head is removed and then it breaded or battered and fried, bones and all. Since the bones are so tiny it’s not a problem and, with the right breading or batter, a very nice finger food that goes especially well with a cold beer. 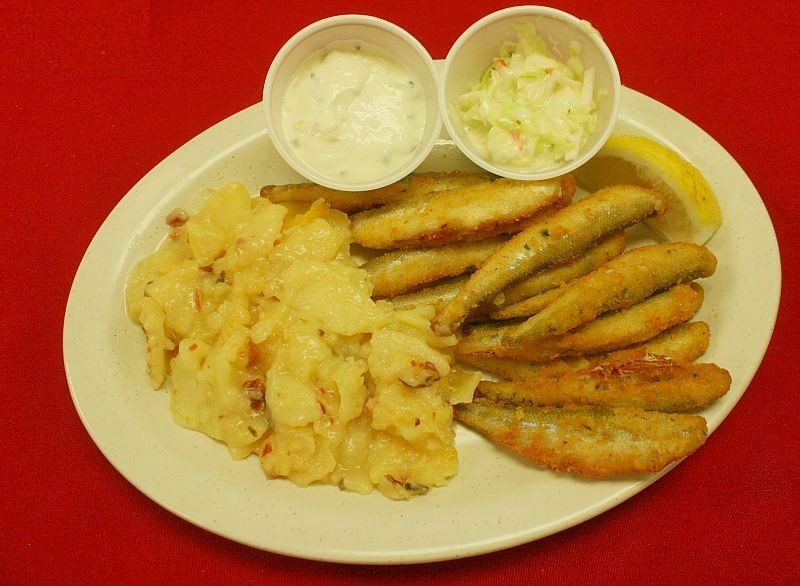 Nisleit’s Country Inn, 3704 Highland Drive in Port Washington is a fish fry that still serves smelt for $9.95 and it is pictured below. 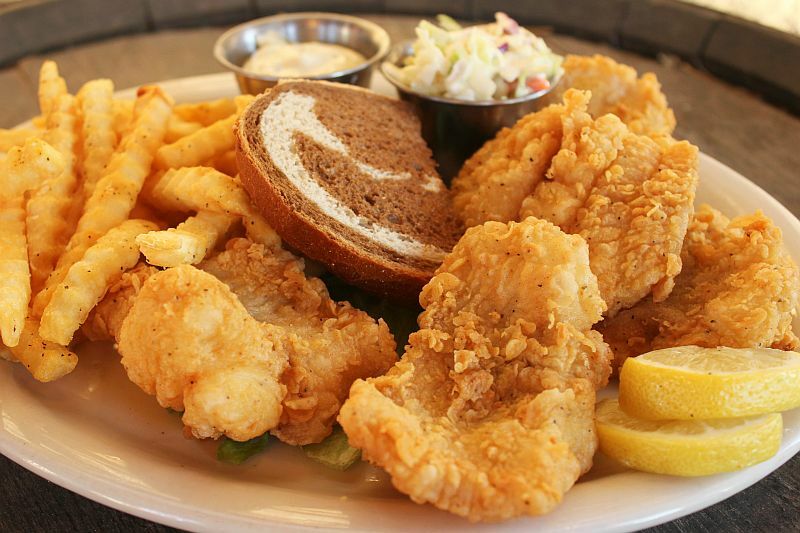 There are many more fish fry variations besides the variety fish, for example alternatives and variations to the typical coleslaw, potato, bread and tartar sauce. That will have to be another article. 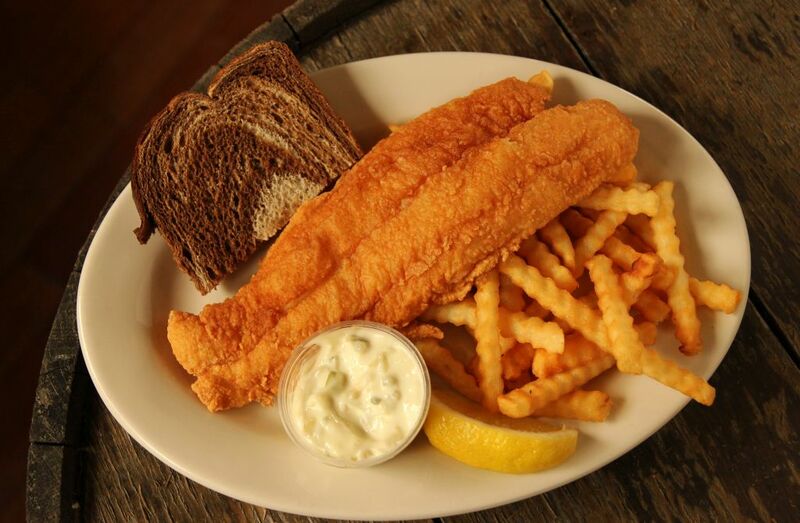 When looking for fish fry ideas every week, be sure to start on the Friday Fish Fry Guide. http://fridayfishfryguide.com/. This writer is somewhat off. I doubt if he’s ever eaten any of the fish he comments about. For instance Smelt are NOT oily and do NOT have a fishy taste (Bytheway FISHY TASTE usually means you’re not eating FRESH fish) the bones are like hair and dissolve easily they aren’t abundant in lake Michigan anymore. Catfish do not have a strong fish taste when big they are just firmer meat. Strong fish taste means UNFRESH fish. 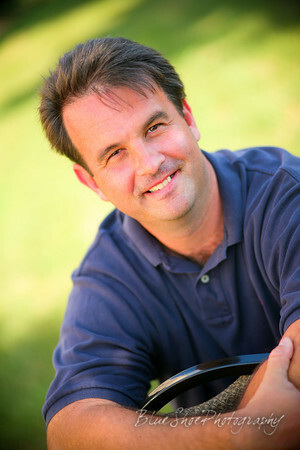 Im pretty sure this guy is NO expert on wisconsin fishfry. I wonder if he’s EVER been to wisconsin? 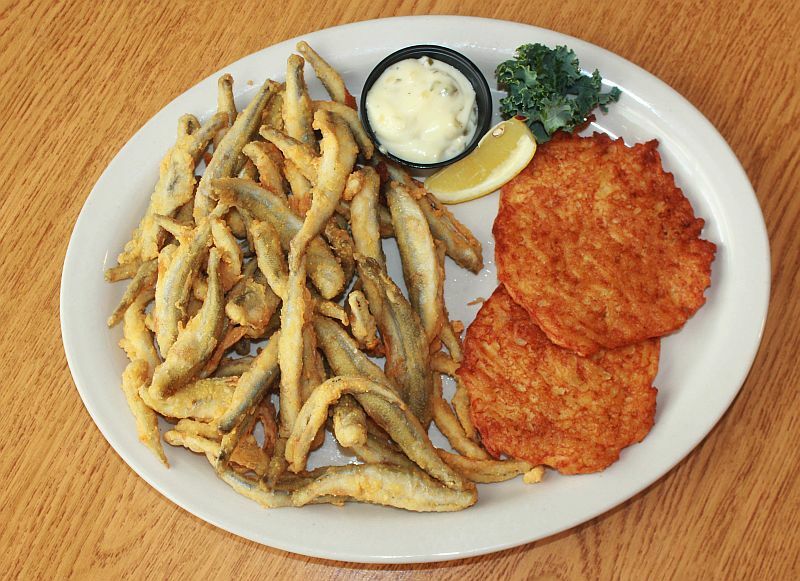 The FIRST fish in Wisconsin fishfry is LAKE PERCH which this bozo doesn’t mention. 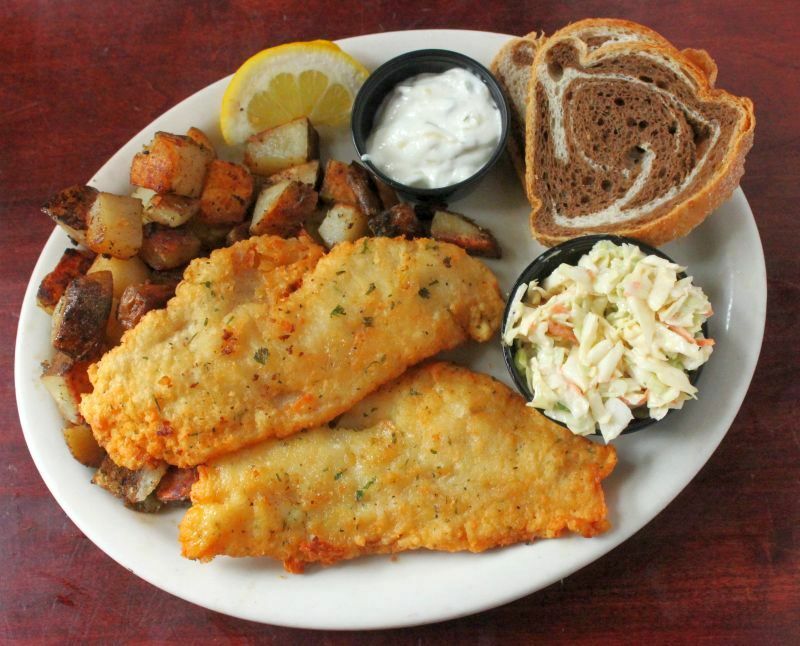 The SECOND most favorite Wisconsin fish is LAKE TROUT baked fried or boiled. 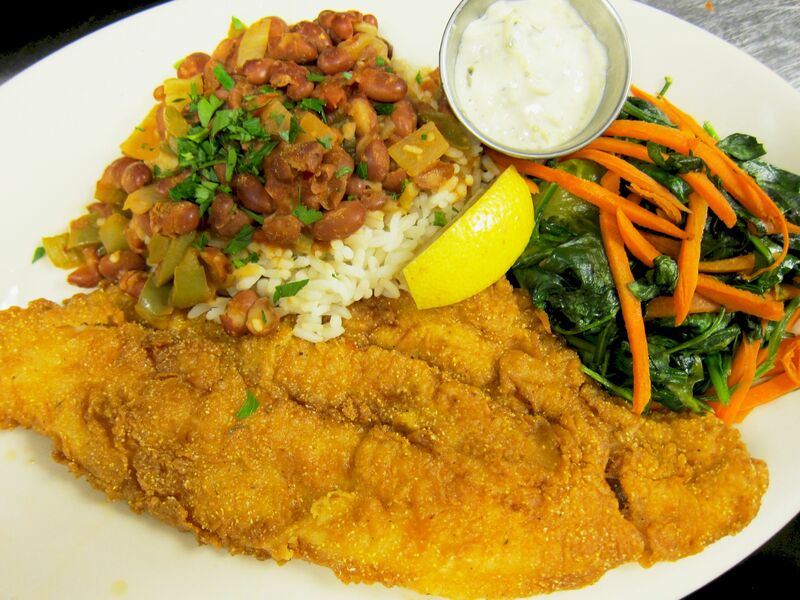 There is probably only ONE place in Wisconsin to get grouper. Smelt are NOT oily and do NOT have a fishy taste (Bytheway FISHY TASTE usually means you’re not eating FRESH fish) the bones are like hair and dissolve easily they aren’t abundant in lake Michigan anymore. Catfish do not have a strong fish taste when big they are just firmer meat. Strong fish taste means UNFRESH fish.